If you’re an avid online gambler, chances are that you’ve heard the name Pragmatic Play before. Their games are available at some major online casinos, with more joining rapidly. 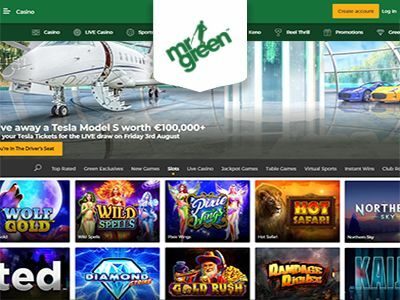 Focusing both on desktop and mobile slots, this game provider has developed some pretty interesting games over the past few years. One of their missions is to offer the highest quality products and improve them continuously. We decided it was time for us take a closer look and see if their games are really as cracked up as they seem to be. Multi Product results in slower loading times than direct integration with the software providers. According to their website, Pragmatic Play’s ultimate vision is to be one of the best game providers in the world, creating an unparalleled experience for players. How will they reach this? By delivering high quality products and service, and not hesitating to improve them whenever it’s necessary. They also want to consistently deliver top-notch games, which so far they have managed to keep up very well by releasing an average of 2 brand new slots a month, which all work via HTML5. We always wonder how slot providers keep coming up with fresh ideas and great strategies, but with a team like the one they have at Pragmatic Play it’s no wonder at all. Their current VP of Operations, Wayne Fisher, has years of experience in the gaming industries, working for other industry leading companies such as NetEnt and Evoke Gaming. The company also holds respect towards their employees and players in high regard. Although they don’t offer their games directly to players, but rather to casinos, they do inspire social responsibility both in the company as well as with their licensees. They hold multiple licenses, and all of their games are approved by the governing bodies before they are released. Besides the innovative games, we believe this is one of the best part of Pragmatic Play. We love it when a game provider understands that there has to be a balance between providing entertainment, and taking responsibility. It’s not just their games that travel all over the world though, as their team consists of a large international group. They are located in 7 different offices in the UK, Malta, Gibraltar, Romania, Ukraine, India and the Philippines. Since their launch, Pragmatic Play has built quite a portfolio for itself. 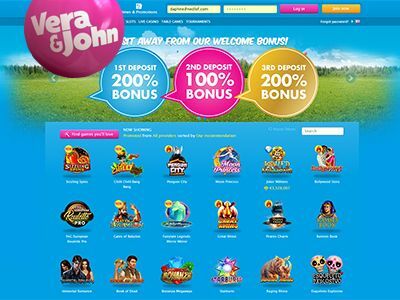 Offering over 80 slots and table games, casinos would definitely benefit from adding this provider to their list. We all know that mobile gaming is becoming increasingly more popular, and sometimes even overtakes the amount of desktop users. 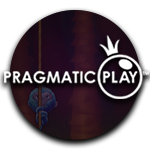 Pragmatic Play ensures that all of their games work effortlessly on all devices. This way you can access their games wherever you want, however you want. 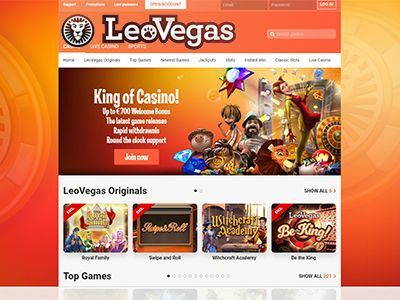 Since their mission is to become one of the best game providers in the world, they also offer their games in all currencies and a variety of major languages. Whether you will be able to change the settings will depend on the casino you’re using though, as not all casinos allow multiple currencies or languages. Currently their portfolio counts more than 80 slots which are available in 78 countries, and in 23 languages. Understanding that players are attracted by different styles and set-ups, Pragmatic Play has designed an array of slots that cover everyone’s desire. Not only do they offer classic and video slots, but also a great selection of jackpot games, scratchcards, table games and video poker. To top it all off, they also offer a keno game and a time race game called Go! Monkey. An added bonus is that each slot clearly shows its volatility. Lower volatility means you’ll win lower amounts more often, whilst higher volatility means you’ll hit bigger wins but less often. Some players like to take more risk than others, and being able to see what you’re in for before you start playing is a big plus. As mentioned above, Pragmatic Play offers an impressive game selection which includes far more than just regular slots. Although slots are by far still the most played games in online casinos, many players still love to play a scratchcard from time to time. Many slot providers and even casinos don’t offer these types of games, so scratchcard lovers will be thrilled to learn that Pragmatic offers 7 unique scratchcards. The theme of each game if based on one of the slot games. Match three symbols on a card to win varied prices. The maximum prices you win depend on the scratchcard you choose, which also determines the cost of one card. For example, the 7 piggies Scratchcard only cost €0,25 a piece, and the maximum price is €5000. If you play Wolf Gold you have a chance to win a whopping €1,000,000! The costs for 1 card in this game is €4. Personally we do prefer videoslots, and were very excited when we took a good look at the incredible slots this provider has to offer. From meeting fantasy figures in games like Aladdin’s Treasure, the Mighty Kong and the Queen of Atlantis, to discovering ancient kingdoms and fairylands – it’s all possible. Besides offering beautiful designs, Pragmatic Play also offers loads of interesting features. Take one of their news slots, Asgard, for example. In this game 4 characters from Norge mythology each play a major role and can do anything from transforming symbols into Wilds to adding Mystery Stacked symbols. Asgard is a slot with medium volatility. If you’re a risk taker, and looking for something with a high volatility, you might want to take your chanced on the mysterious slot Madame Destiny. In this game, all wins with the fortune teller symbol are doubles. It gets even better during the Free Spins, where all wins are multiplied by 3. The only disadvantage Pragmatic Play has compared to their competition, is that their table games selection is relatively small. However, they do offer Blackjack, Roulette and Baccarat which are by far the most popular table games. Hopefully they’ll develop more of these types of games soon!